We provide Himachal Pradesh registered new neat and clean taxis of all types for tourists coming to Himachal Pradesh. The taxis are available on per day basis and are available from Chandigarh, Kalka, Shimla and Manali. Please Note: One day is charged extra for Dalhousie Chandigarh drop if Dalhousie is in itinerary. We provide Himachal Pradesh Registered taxis only. Himachal Registration vehicles have unhindered access to all tourist spots in Himachal Pradesh including Rohtang Pass. Vehicles are driven by local people who are expert in driving in hill areas to ensure safety and security of tourists. The drivers have complete knowledge of all roads and picnic spots. They act as a guide and ensure that you have not left out anything. There is no green tax applicable on Himachal registered vehicles. 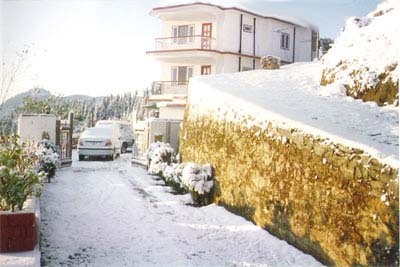 Being located in Shimla we closely monitor the services provided by us and also meet the guests personally.